I really wanted to install a comment system, but was afraid I would mess something up. Turns out it is not so hard! Please let me know how you feel about this system... If you ladies like it, I will keep it. If you don't, there are a few others that look interesting! OH!!! And this is an NOTD I took on December 30th. I thought it would be nice to look at a cool color after all this heat! Well, heat in the Northern Hemisphere, anyways! 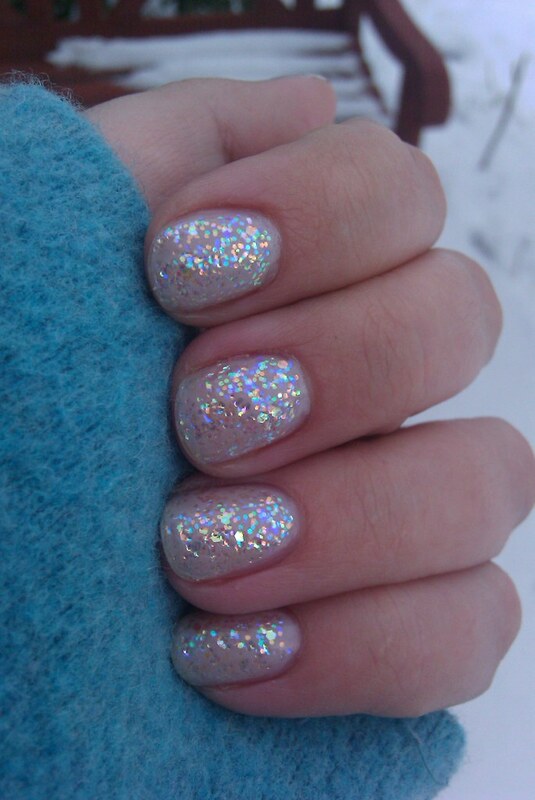 I really enjoy glitters more in the winter. They are like a shield for my nails! So please! Comment so we can test this thing out. I appreciate any feedback you have! Any at all!